It's that time of the year that sees significant discounts in PC hardware. 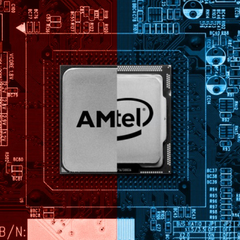 We've chanced upon a few Intel and AMD CPUs that are being discounted heavily for Black Friday through Cyber Monday so this is probably a good time if you've been on the fence about upgrading your existing CPU. While most CPUs across budgets are seeing reduced prices, the following CPUs are seeing some of the highest discounts available. The period between Black Friday to Cyber Monday usually sees some enticing discounts and PC hardware is no different. Most OEMs offer sweet deals on PC parts and if you've been thinking for a while about upgrading to a new CPU, this is probably a good time to don the shopping hat. We've found some good deals on popular Intel and AMD CPUs, which we think could be worthy of your consideration. Intel's latest and greatest mainstream CPU is a beast for gaming and for almost anything else you throw at it. 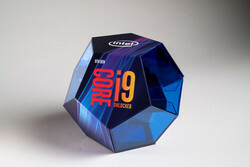 The Core i9-9900K features 8 core / 16 threads and can turbo boost up to 5 GHz. While we've seen this CPU end up leading almost every benchmark we ran, the high cost didn't really seem to justify the gains. So far, the Core i9-9900K has seen inflated prices touching almost US$1,140 but luckily, it is now available at close-to-MSRP prices online. Stocks are still limited and get depleted often, so you'd want to keep checking back often and order it pronto. If you feel the Core i9-9900K a bit too expensive, check out Intel's flagship from the 8th generation, the Core i7-8700K. The Core i7-8700K is an unlocked 6C/12T chip that can hit up to 4.7 GHz on turbo. You get excellent gaming performance and enough horsepower for demanding multi-threaded applications. 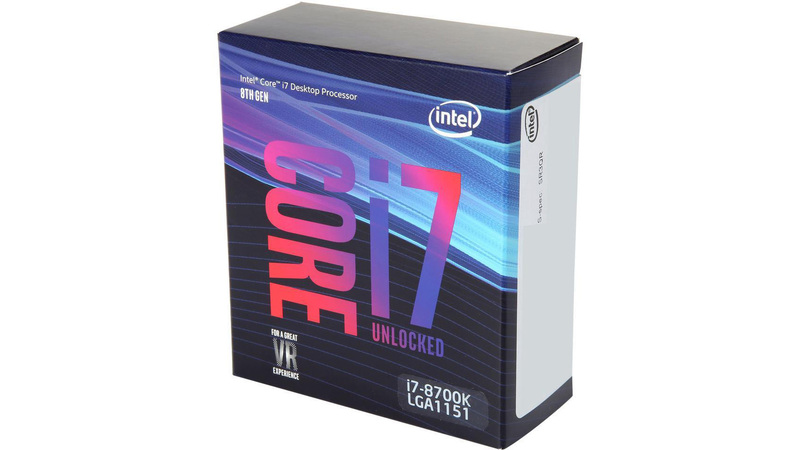 The Core i7-8700K is now available for US$40 less than the list price so now is probably the best time to lap it up. 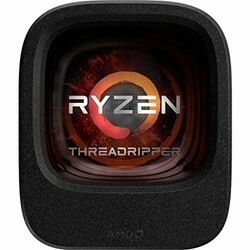 AMD's Ryzen Threadripper CPUs are currently leading the HEDT market. While the latest Threadripper 2990WX offers a massive 32C/64T of raw compute power, for most use cases, the previous generation is still no slouch. The Theadripper 1950X is a 16C/32T part that is now retailing for a cool US$550 — the same price as the Intel Core i9-9900K but with the added advantage of 60 PCIe lanes and top of the line multi-core performance while still being great for gaming thanks to a dedicated game mode in the Ryzen Master software. If you're looking at solid platform for video rendering or compute-intensive work that can also last quite a while, look no further. If coughing up for a Threadripper or Ryzen 7 is not up your alley, the Ryzen 5 2600 should fit the bill given that it is now on sale for US$54 less than the list price. 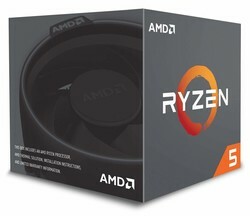 The Ryzen 5 2600 is a 6C/12T part and comes with a capable Wraith Stealth Cooler in the box. The USP of this CPU is its value — you can easily overclock it to achieve Ryzen 5 2600X levels of performance without much fuss. AMD has plans to support the AM4 Socket until at least 2020 so even if you decide to upgrade later, your current motherboard will work just fine.